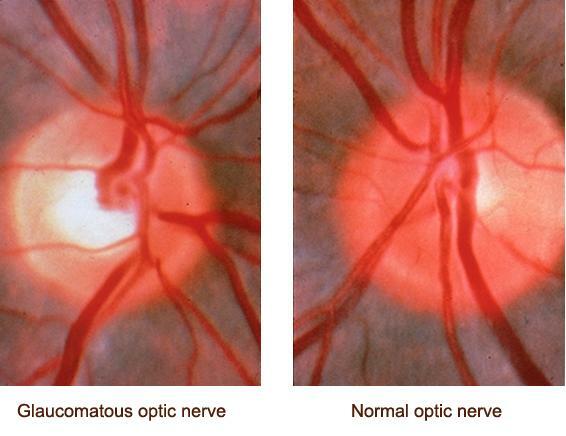 Glaucoma is a disease that causes loss of vision by damaging the optic nerve, the part of the eye that delivers the images you see to the brain. It is the second leading cause of blindness according to the World Health Organization. Over 3 million Americans have glaucoma, and it causes blindness in over 100,000 people annually. Because it can strike without warning or symptoms, it is often called the Sneak Thief of Sight. Due to this fact, most people with glaucoma are not aware they have it. Glaucoma cannot be cured, and the vision loss it causes cannot be regained. But with proper treatment, it is possible to slow the progression of glaucoma and potentially halt further loss of vision. One of the many surgeries that Dr. Lehrer performs for the treatment of glaucoma is canaloplasty. Learn more here.